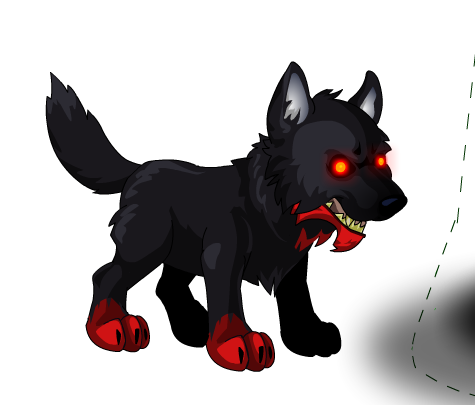 Description: Sometimes, just sometimes… if you are able to raise a Bloodwolf from a pup it can boost your strength against elementals. Also see List of all Wolf Pups. When equipped, this item does 15% more damage to Elemental Monsters.